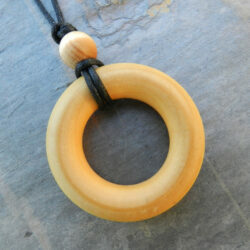 This beautiful yet simple nursing necklace features two wooden rings set on an adjustable cord. Both wooden rings are sanded smooth by hand and are completely untreated. 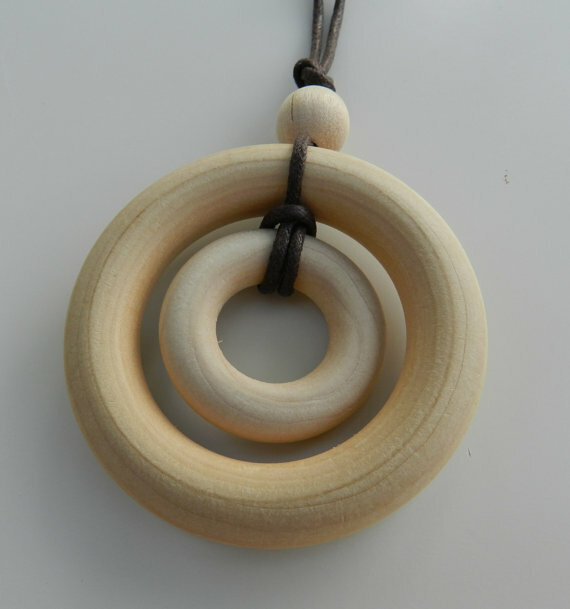 The outer wooden ring is 2.75 inches in diameter. 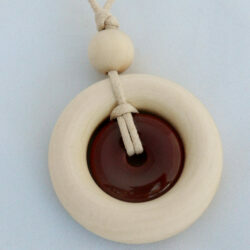 Life Circles Necklaces are the perfect accessory for the mother of a baby or small child. 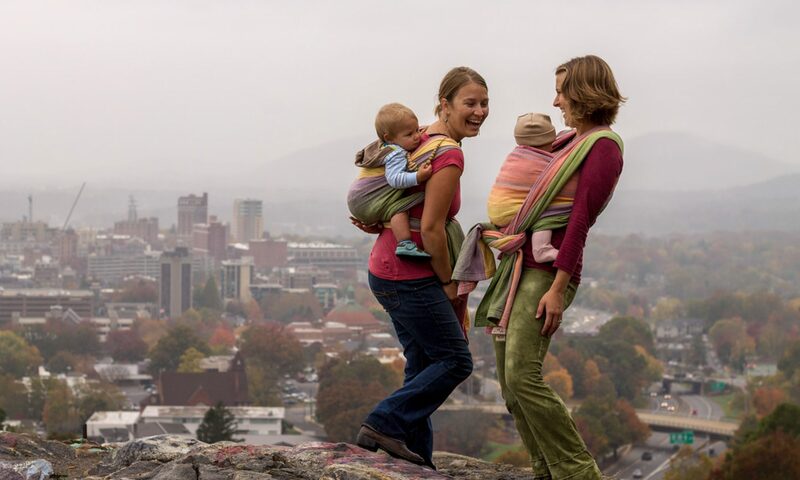 They are made of all natural and simple materials, with no sharp edges or harmful chemicals, and are strong enough to withstand tugging without breaking. Our necklaces come in several sizes, styles, and colors and we are also happy to take custom orders. Life Circles Necklaces are great gifts for mothers, mothers-to-be, or anyone who enjoys beautiful yet simple jewelry made from natural materials. Each necklace is handmade with care. Though our necklaces are made with nursing and teething babies in mind, they are intended to be worn by adults only. They are not a toy. Please do not allow your child to play with the necklace unattended. 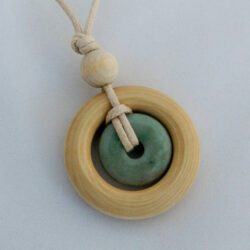 Life Circles Necklaces are handmade with care by a stay at home mother.